At K&D Excavating Inc, customer satisfaction is our highest priority. 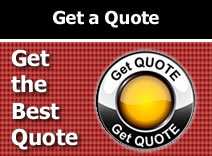 We are fully insured and offer free estimates to all our customers. Our goal is to help our customers choose what best suits their needs. 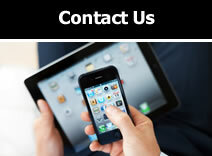 K&D Excavating provides free estimates to all of our customers and we stand behind our prices. Excavating services including basements, site grading, ditching, culvert, septic systems and more. 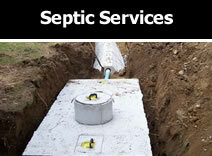 Septic Services to include installation, maintenance, holding tanks, mound systems and more. 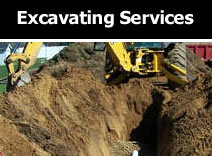 K&D Excavating is the first choice when you need excavating or septic services. Welcome to K&D Excavating and Septic System Specialists! Since 1979, K & D Excavating has been offering excavating and septic system services throughout Washington, Ozaukee, Sheboygan, Fond du Lac, Waukesha and Dodge counties. For more than 3 decades, we have been providing exceptional quality and dependability service to our customers. A family-owned and operated business, K&D Excavating firmly believes in doing business locally with a smile and handshake. Only the best service is what we offer. Whether you need a new septic system, digging out a basement, site grading, ditching, culverts, driveway grading, agricultural improvement, trucking of sand, gravel or topsoil, demolition work or even snow removal, K&D Excavating brings the experience and knowledge to doing the job right. Don't forget about keeping your Septic system clean. It needs to be maintained so to allow proper drainage, as well as prevent damage or destruction of the septic field. Give us a call today and see how we can help you improve your septic system or provide excellent excavation services, (262) 626-4464. © K&D Excavating, Inc. All Rights Reserved.